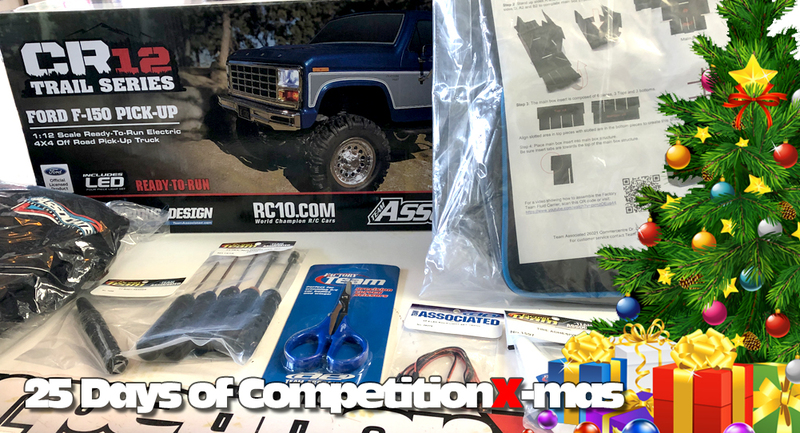 Team Associated sent over some treats for the 25 Days of CompetitionX-mas – tools, swag and one of my favorite rigs, a CR12 Ford F-150 Pickup! 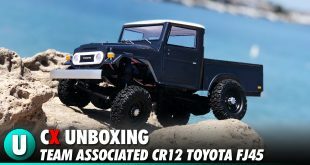 The CR12 is a 1:12 scale trail truck featuring an aluminum ladder chassis, 4-link front and rear suspension, metal CVA shafts, a CMS setup (Chassis-Mounted Servo) and full ball bearings, all topped with a killer-looking Ford F-150 body! 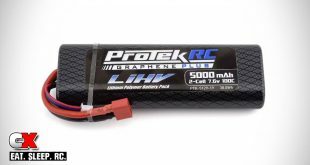 Being an RTR, all the electronics are pre-installed; water-resistant Reedy ESC, Reedy brushed 280 motor, 850mAh Li-Ion 2-cell battery and 2.4GHz XP radio system. Other notable features; 4-piece LED lights, chrome-plated front and rear bumpers and heavy duty servo saver – all pre-installed! On top of the CR12, AE sent over one of their SP425 FT Fluid Carriers. This is a great product if you travel with lots of diff and shock fluids, but it also has a few other uses as well. 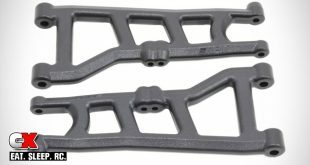 I have 2 of them; I use one for my micro drone (and all the parts and batteries) and one for my lunches! Keeps my PB&J nice and safe during transportation! Check out the other treats AE has sent over! Going to be a great Christmas for someone! 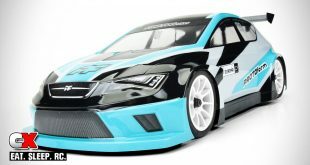 Check out more cool products from Team Associated.